And people are now devoting bigger shares of their wallets to restaurants, travel, and technology than ever before, while spending less on apparel and accessories. 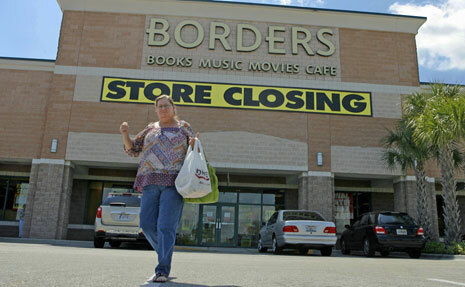 As stores close, many shopping malls will be forced to shut down as well. 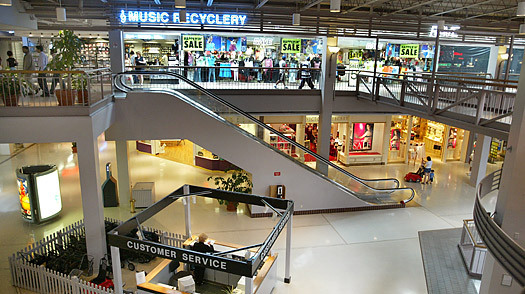 The real-estate research firm Green Street Advisors estimates that about 30% of all malls fall under those classifications. That means that nearly a third of shopping malls areat risk of dying offas a result of store closures.For original article click here.